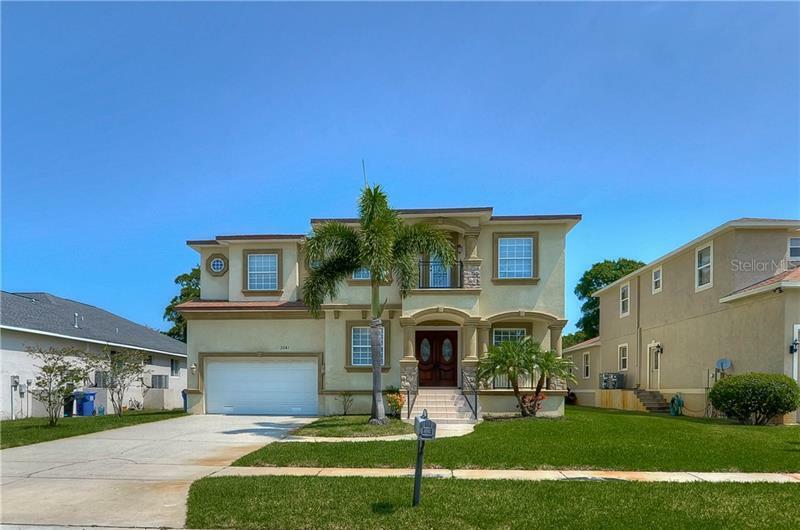 Meticulously kept 3 bedroom, 2.5 bathroom home in the gated community of Magnolia Park. This home features carpet throughout most of the home, laminate in the living area and tile in the wet areas. The kitchen is equipped with stainless steel appliances, granite counter tops, closet pantry, breakfast bar and eat in space overlooking the back yard. The bedrooms are on the second floor. The master bath features dual sinks, granite counter tops, garden tub, stand up shower linen closet and walk in closet. Also on the second floor, is a loft area which is perfect for office space or a play area. This property is one of the few homes in the community with a full back yard. The yard is fenced with wht PVC fencing. HOA covers front and back yard lawn service, assn paid water for irrigation system and includes access to community pool, cabana, dog park, tennis court, playground and more. The Magnolia Park Community is conveniently located near Brandon Town Center and offers easy access to US Hwy 301, I-75 and the Crosstown Expressway to downtown Tampa and MacDill AFB.